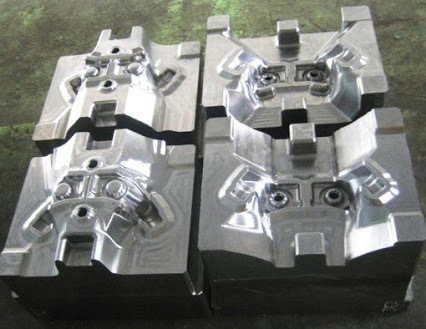 We have been in the precision manufacturing industry for over 25 years and specialize in rapid prototyping of precision machined parts and quick turn, short run production for the high-tech industries. We have invested in the latest technologies of CNC 3,4,5, and multi-axis, lathe, and milling machines. 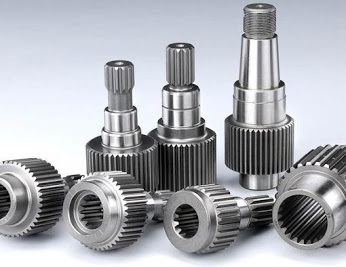 We provide quality quick turn machining for immediate needs. We have expanded our reach to five countries and are excited to build business relationships with companies all over the world. 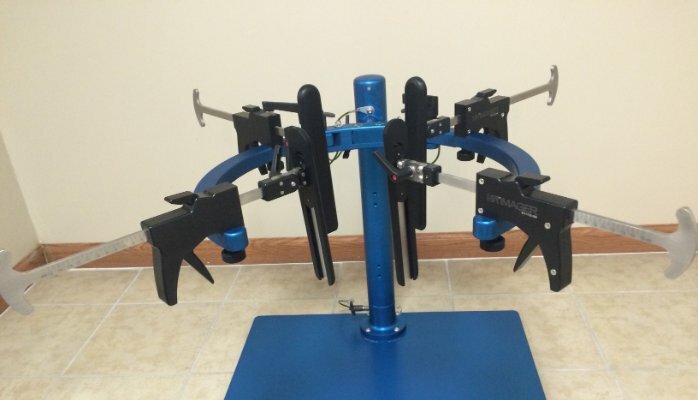 Prototek Manufacturing can help with your quick turn projects! We specialize in fast deliveries of precision sheet metal fabrication and CNC machined components for high tech industries such as semiconductor, aeronautics, telecommunications, transportation, robotics, military, medical, aerospace, renewable energy and much more. We are ISO 9001-2008 certified, ITAR, DFAR, FAR and utilize RoHs compliant materials/chemicals. We are a Women Owned Small Business with a NWBOC certificate number of CNE13344 and our Cage Code is 4WQ72. Call us today at 800-403-9777 or send your RFQ to fastquote@prototek.com orquickquote@prototekmachining.com for a same day quote!